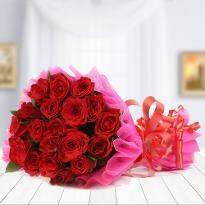 Flower, a delightful formation of nature effectively give an enormous grin and stand up as a large number of expressions of heart when you offer it to your dear ones on their special days. 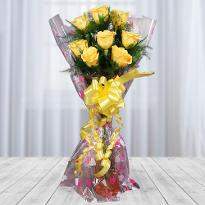 Giving wonderful flowers demonstrate regard, care and significance to whom you gift it. 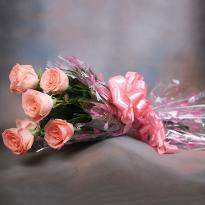 Flowers are best for all the time events and even you can give flowers just to tell your dear ones how much you care for them. 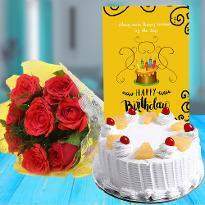 Winni accompanies the immense scope of lovely flowers in various arrangements which can awe the recipient and fill them with delight. 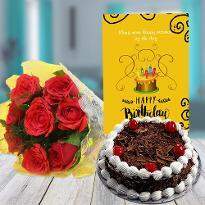 You are glad to hear that Winni gives its online service in Davanagere and hence you can send flower online in Davanagere at your desired time. 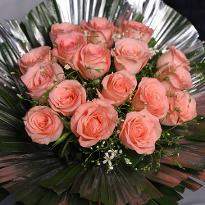 These flowers are most likely perfect for every one of the events and add enchantment to your celebrations. 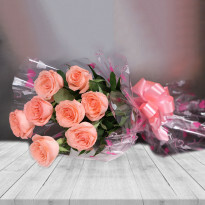 On the off chance that you are far from your sweetheart and unable to reach at their place, then with online flowers delivery service, you can make your presence felt to their place. 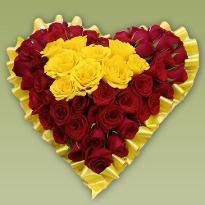 When she'll open her eyes and see the wonderful rose bundles all around her, she will be compelled to begin to look all starry eyed at you by and by. 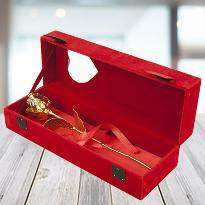 So you can perceive how Winni encourages you to stay in contact with your special with its online delivery service. 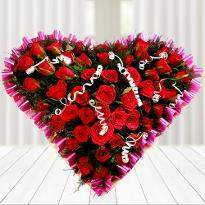 So don't stress over the distance, order flowers online from Winni and send them to Davanagere for your special someone. 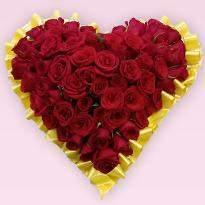 Astonish your beloved one staying at Davangere by sending lovely Valentine flowers online from our online portal on Valentine Day. 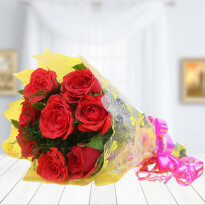 Make the most use of Winni's online delivery service and enjoy your each minute with your precious ones. 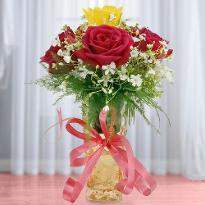 Delightful flowers enchant your friends, relatives and family when you give them on their exceptional events. 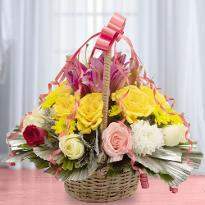 To add joy in your relationship, Winni accompanies lovely flower in bunches, bouquets, baskets and special arrangements. 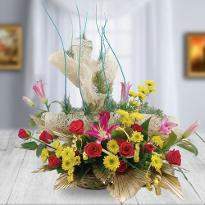 Here is an immense range of flowers which can be perfect for all the event and most likely venerate your dear ones. 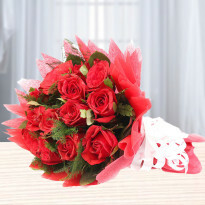 Winni provides online delivery of flowers in Davanagere. 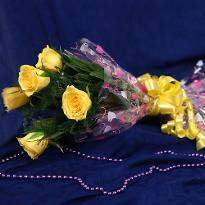 Therefore, you can easily order and send flowers to Davanagere from the house of Winni. 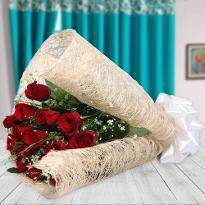 Say thank you to your friends and family to being with you in each extreme circumstance by gifting them a bouquet of flowers. 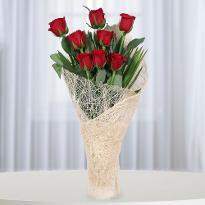 Express your adoration to the individual who you cherish and spend a special time with them. 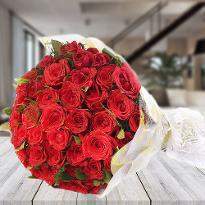 Include happiness in your relationship by giving lovely blooms to your special someone. 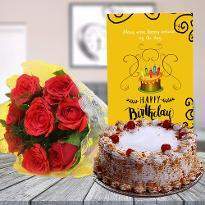 Remind your dear ones your affection, care and their significance in your life and give them a gigantic happiness with the magnificence of these flowers. 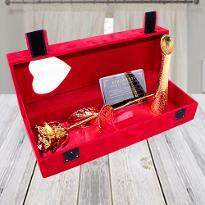 Winni provides you to reinforce your bond and keep you in contact with your friends and family by providing hassle-free delivery service. 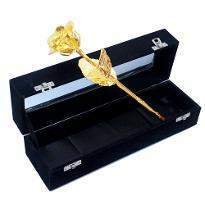 Products in this category have been rated 4.9 out of 5 based on 258 reviews.